Anyone ever sailed this man made speed strip in Ballarat? Didnt notice that speed strip though. Looking at GE, I recon the better one would be the North - South channel running through the isand (reeds?). NW or SW would be the right angle. It looks to be about 18m wide. May get pretty gusty wind, but who knows? There used to be a few people around there that windsurfed. Don't know if there still is? I moved to B'rat two weeks ago and live 2 blocks from lake.... last week there was a screaming Northerly and one guy out on his kite surfer. I had a chat to him and he said the lake was pretty weed free to the south and so I went out today. Welcome to Ballarat. There are around 6 of us that like to get out so give us a yell. Front up to the yacht club and ask for details. There are 3 lakes worth a look at. 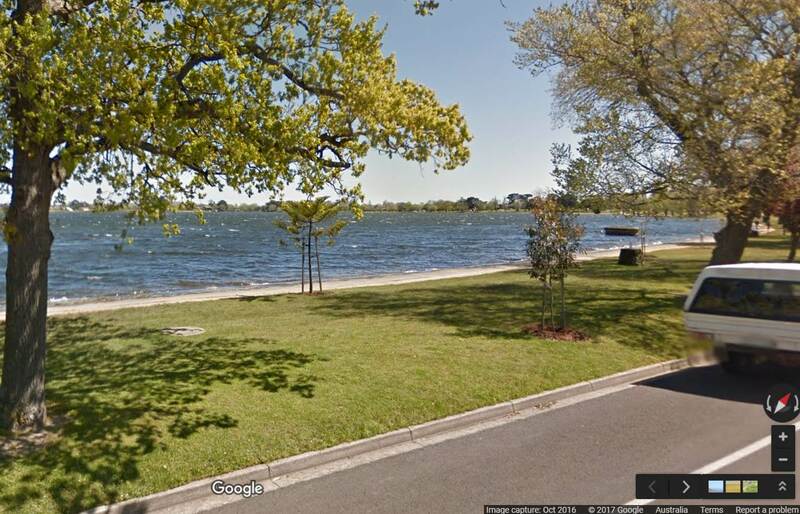 Lake Wendouree is pretty good with NW, N and NW (for 17kts +). Can be a bit gusty. Occasionally we get a good southerly and get straight down the 2.5m deep rowing channel. There is no weed in the channel but you do have to slalom around the small marker buoys. Elsewhere in the lake there are patches of weed so a weed fin is a must. 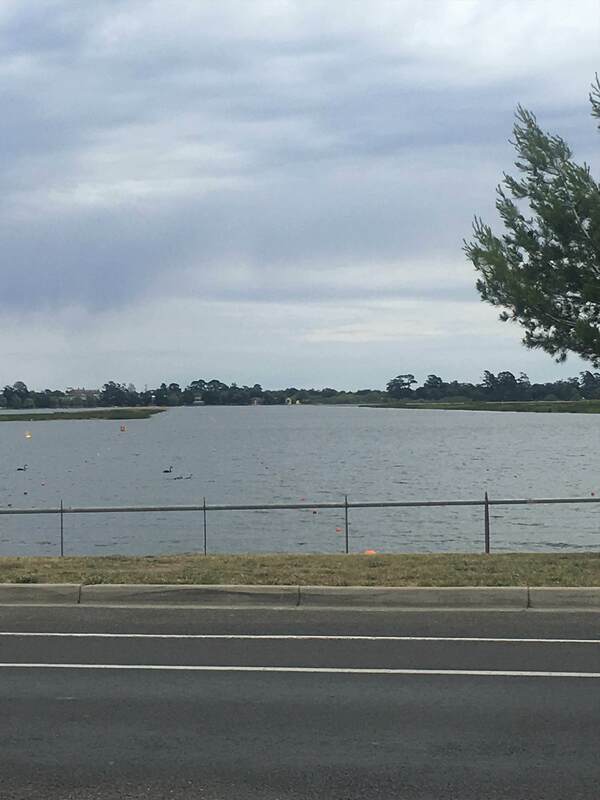 Lake Burrumbeet which is 12min out of Ballarat and is 10x Lake Wendouree. It is currently 2m deep with no weed. Absolutely fantastic with access on the North, South and Western side of the lake. Lake Learmonth is also available but the water depth is still approx 1m. It is 4x Wendouree. Hey, good to hear there are some windsurfers up there! Are you mostly on Raceboards or shortboards? 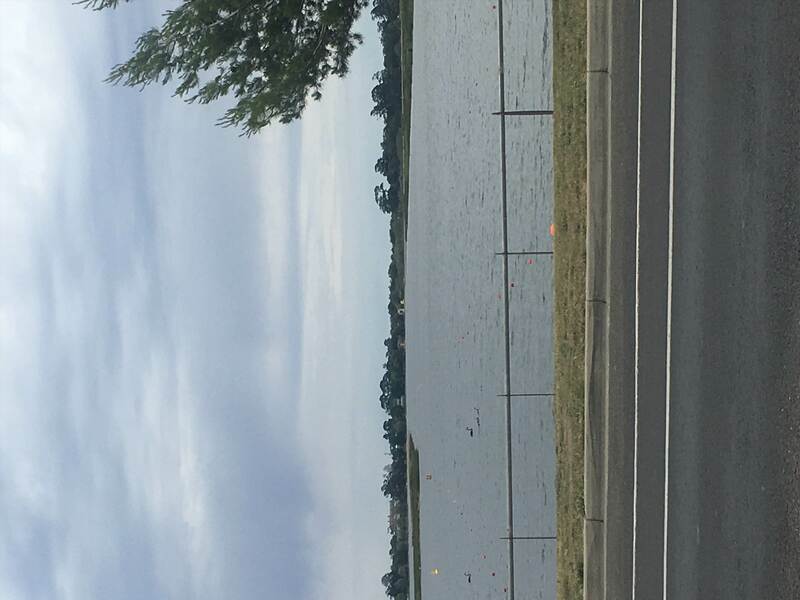 Is there any good speed sailing potential on those lakes? 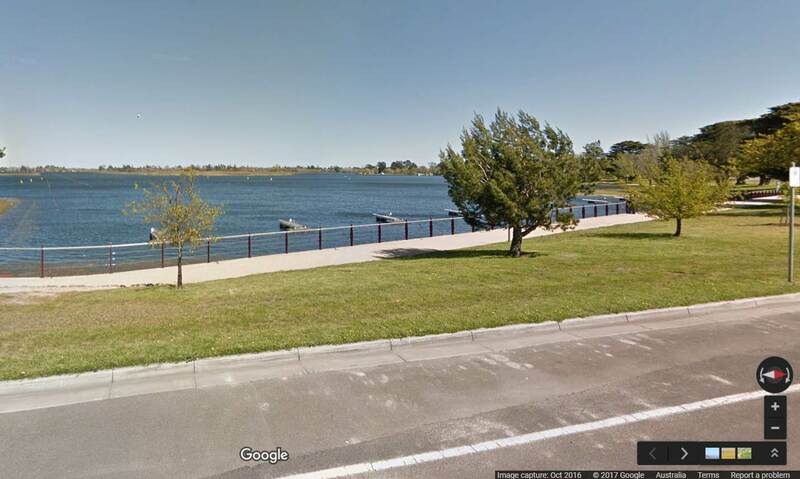 Clean'ish wind and flat water near a bank/shore? Is the north/south cross channel through the reeds(?) 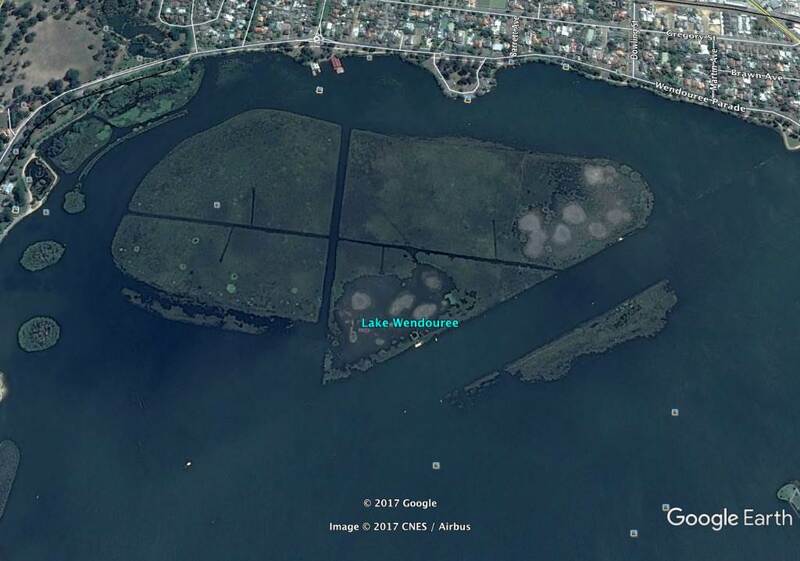 on Lake Wendouree sailable in strong (W to NW) winds?